While preparing for my upcoming session at #RSuiteUC16, it struck me how much fun I’ve been having with technology lately. While I’ve loved pushing RSuite CMS to new limits for a long time now (we started development way back in 2004), today we find ourselves in an exciting place. We’ve reached a place with both the RSuite technology and our customers where we can really get serious about going beyond basics of content management. In the past, some features and functionality in CMS may have been possible, but they simply weren’t practical. Customers were busy trying to establish direction, establish infrastructure, and change culture. They didn’t have head space or time for more advanced functionality. And technology integrations and customizations were not always friendly. As I look around today, everything has gotten easier. The CMS user base (and management) today just seem to “get it” more; they know what they want to achieve and are far more adaptable to change. At the same time, technology – RSuite and other software – has become increasingly “out of the box,” which is simplifying everything. Projects are easier, empowering organizations to leap ahead to those cool new applications that can really change their business. A sneak peek at our product roadmap, including improvements to scalability and security. An understanding of how we’re setting priorities (and how you can get involved). 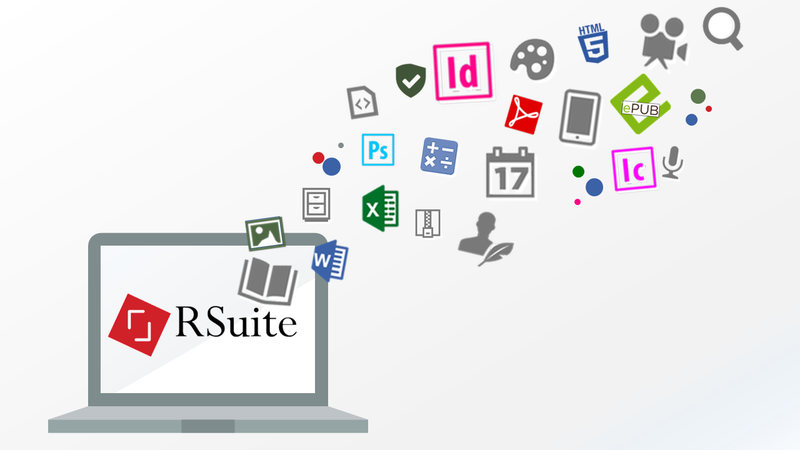 If you have an interest in RSuite, I hope you’ll consider coming to our User Conference next month. Whatever your level of technical expertise, we’ve got you covered. What’s really inspirational about events like ours is that they get you to lift your head up. For at least a day, nobody is asking you to put out fires, so you get the precious freedom to actually think about the longer term and where your business is headed. You also get to meet and learn from people like you at other organizations – and share your own lessons learned. We've had a number of requests regarding the agenda for this year's RSuite Tech Day and User Conference in September. I'm pleased to say the details have arrived! Feel free to tweet this, post this, share this, email this, etc. Most importantly, make sure you reigster to attend!